Beauty and The Beast singlehandedly won the box office over last weekend with a record-setting $170 million. It’s not like this is the first time that the studio has found success in adapting their animated classics, nor will it be the last. 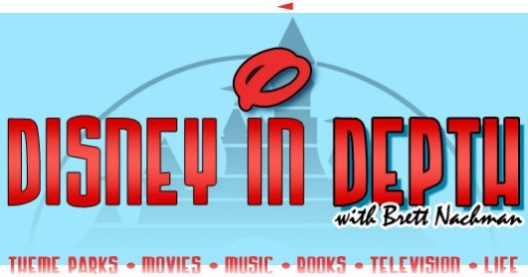 They are already developing live-action adaptations of Dumbo, Aladdin, Sword in the Stone, and even Winnie The Pooh. 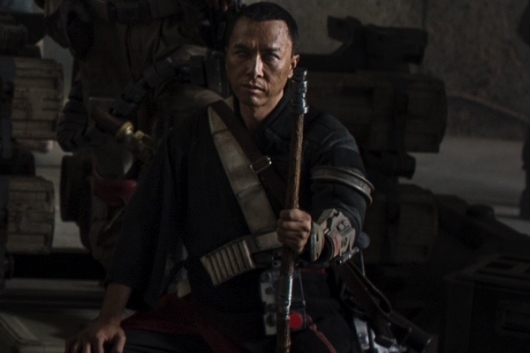 But the one adaptation that seems to be getting a lot more attention, the wrong kind, is Mulan. 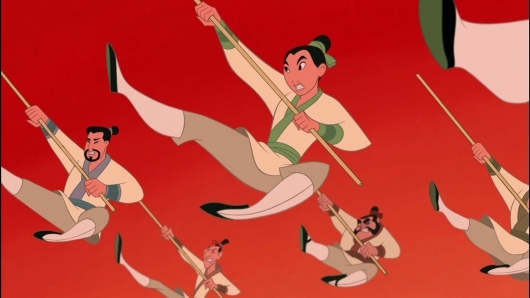 Disney’s search for a director to helm their live-action adaptation of Mulan is over. Following an exhaustive search, the studio has chosen MacFarland, USA‘s Niki Caro to direct the film. 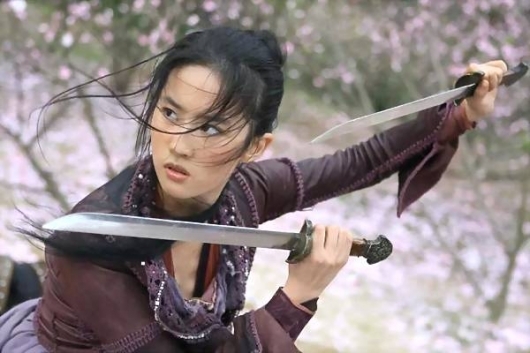 She will be joining Bill Kong (Crouching Tiger, Hidden Dragon), who will serve as an executive producer. More on the story below. Disney has put their live-action Mulan on the fast track to production by scheduling the film for a fall 2018 release. The studio is moving quickly to find an all Asian cast and an Asian director. Disney made an offer to Academy Award winner Ang Lee (Crouching Tiger, Hidden Dragon), but he declined. 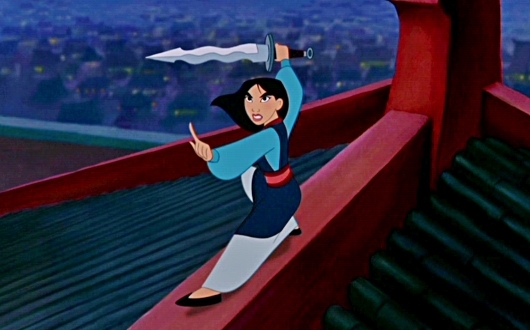 But the mouse house isn’t the only studio working on a Mulan project. Sony is working on one as well, and the race is on. More on the story below. Last year, Disney announced that they would be developing a live-action reimagining of Mulan from a script written by Elizabeth Martin and Lauren Hynek. Chris Bender and J.C. Spink (We’re the Millers) will produce. It comes as no surprise that Disney would continue to adapt their animated classics given the huge box office successes of Maleficent, Alice In Wonderland, Cinderella, and The Jungle Book. And now the studio has confirmed that Mulan will be hitting theaters on November 2, 2018. More on the story below.